Want cheaper car insurance with great policy benefits? 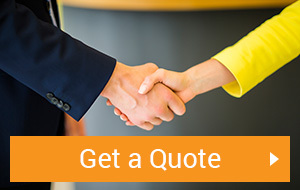 We can give you an instant car insurance quote in seconds! Meet Pamela, one of our car insurance advisors. 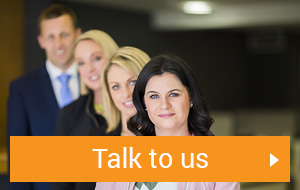 Pamela is based in our Wexford office and has worked with us for over seven years. 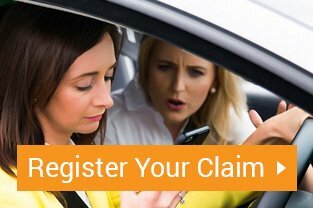 In this car insurance video, she explains what you should do when you receive your car insurance renewal. We may be able to get you a cheap car insurance quote with excellent benefits! We offer competitive comprehensive and third party car insurance. You can get an instant online car quote right now.